Shows » Why Should You Care About Birds? Why Should You Care About Birds? Why Should People Care About Birds? 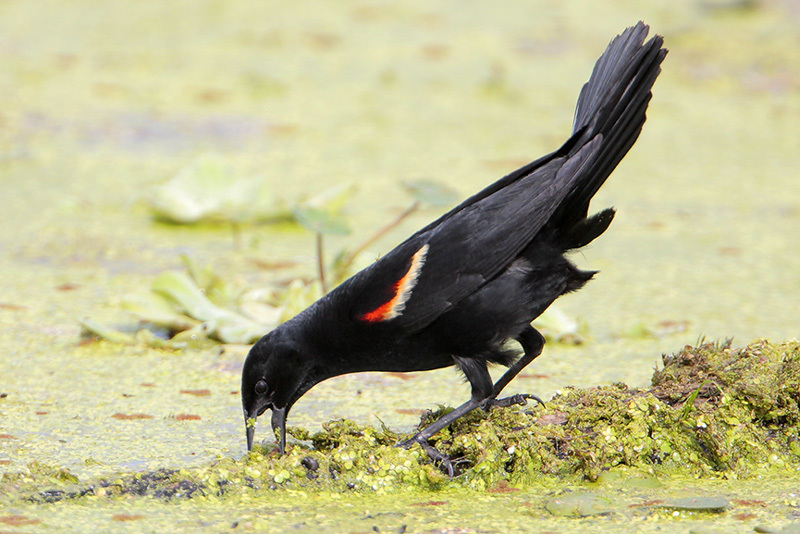 Often people would ask me, "What good are blackbirds?" and I would sometimes answer saying, "Well, what good is a symphony orchestra?" It turns us on, you know. Birds can navigate using the stars, they can navigate using the earth's magnetic field. So birds have this amazing ability, and we don't have it, and look how exciting and wonderful they are. I have always been a champion of the notion that we should appreciate nature simply because of its intrinsic wonder, not because it's got some particular economic value. I think life will be impoverished if we lose a lot of this wildlife and we have a biologically diminished world. I think it's going to be an emotionally diminished world for us. Bird sounds provided by the Cornell Lab of Ornithology, Ithaca, New York. 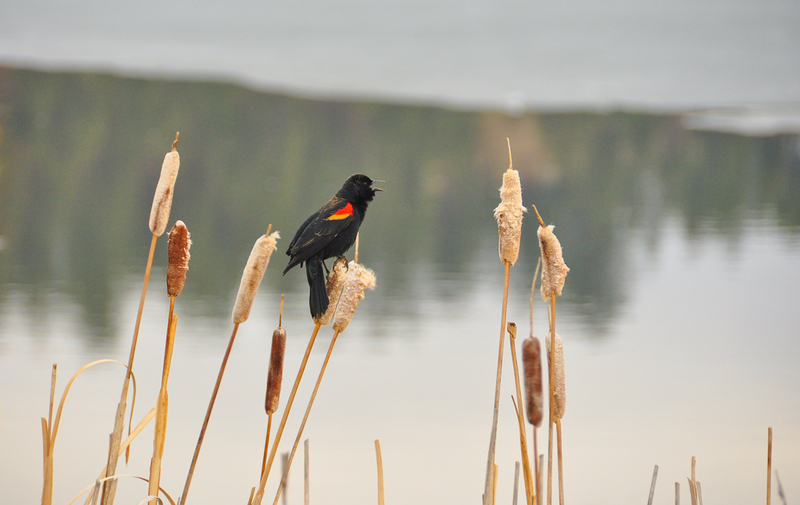 Red-winged Blackbird ambience  recorded by W.W.H. Gunn. Music: Bouree BWV 1010 (Sol Majeur) (Bach) performed by Jordi Savall, from the album "Les Voix Humaines"